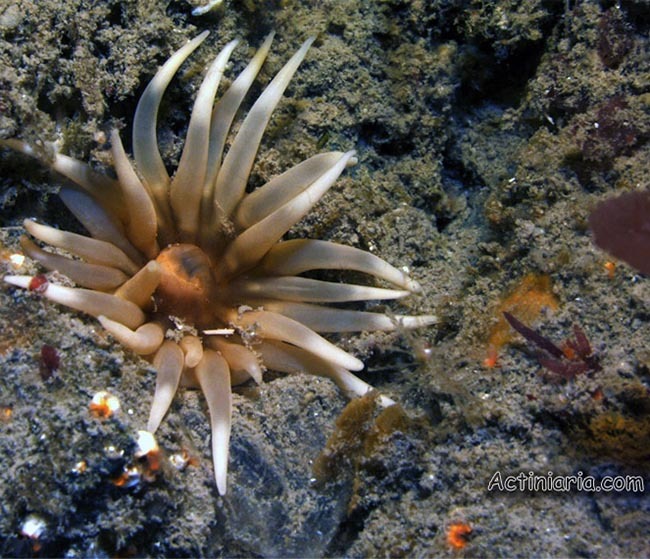 The genus Armactinia and the species A. antarctica were described in our paper on Antarctic anemones published in 2015 (click link below for full text pdf). This appear to be a rare species, only two specimens were collected so far. 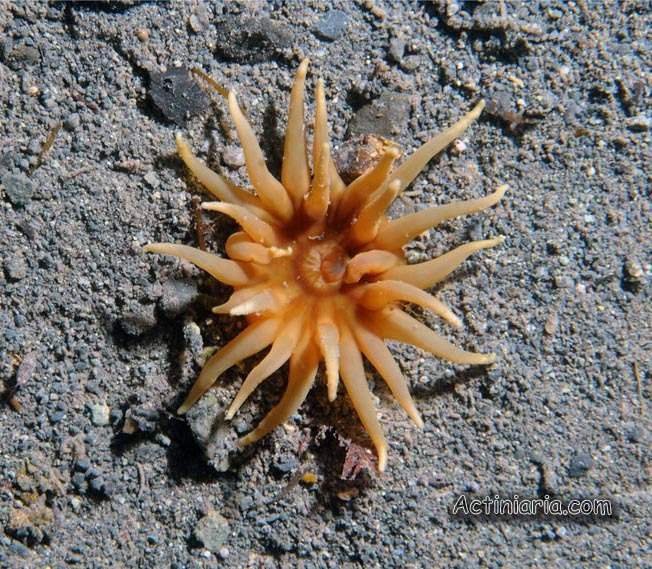 Currently this species is known only from King George Island (Antarctica) from the deepts about 32-35 m.